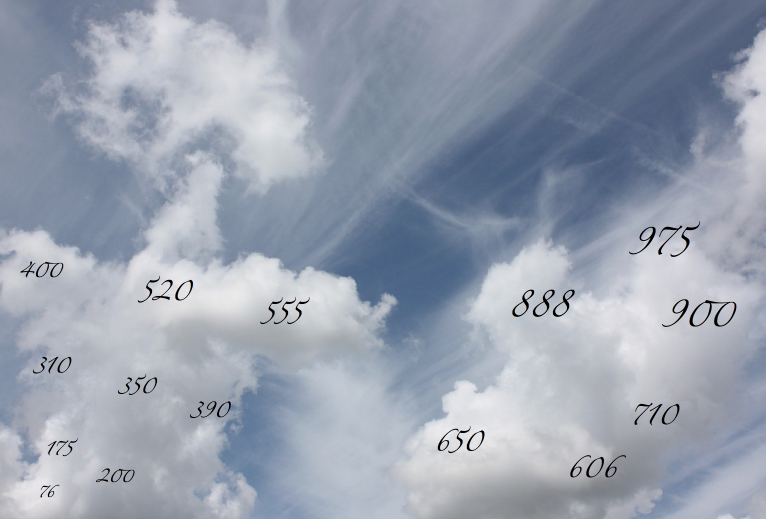 Which of these numbers would you come to when counting in sixes from zero? Would you get to some of these numbers if you were counting in sevens from zero? Which ones? Can you explain how you arrived at your answers? Could some of these numbers be reached if you were counting in nines from zero? Which ones? Would your answers be the same if you counted in the same step sizes but down from 350 in each case? 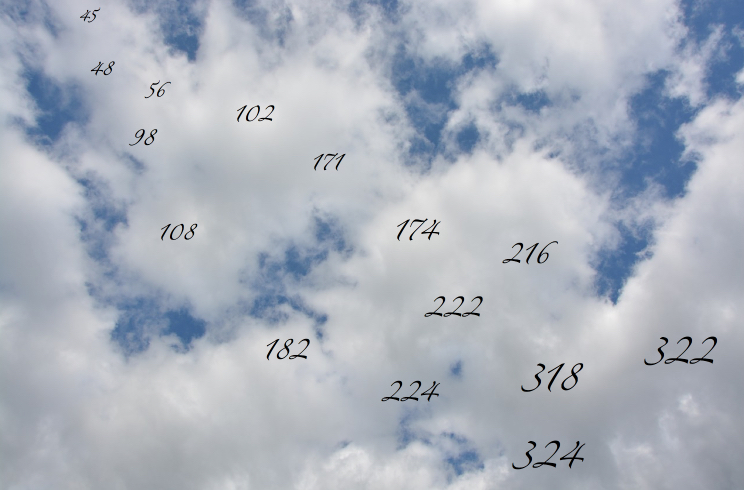 Looking at the image above and this time counting in 25s from zero, which numbers will you land on? If you were counting in 25s from 10, which numbers would you land on this time? How can you work this out without actually counting?